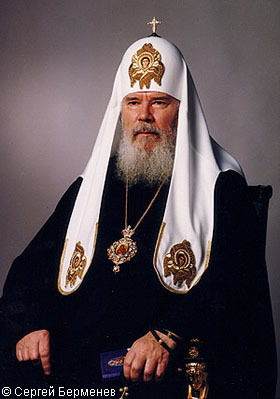 From Klingon Jesus to Russian Orthodox Darth Vader — it's that kind of day. 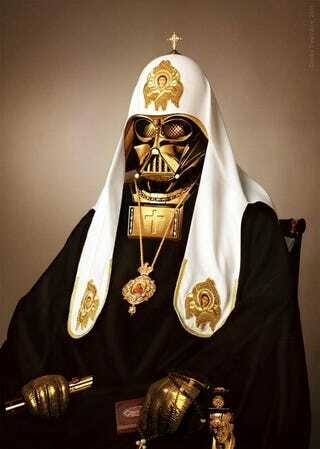 This illustration comes to us courtesy of Dmitry Dyachkov, who has stolen Patriarch Alexy II's duds and given them to a Sith Lord. The internet, everyone. Theologian asks government-funded conference, "Did Jesus die for Klingons too?"